When segmenting markets, many marketers rely on demographic information, such as age, gender, race, and income. By ignoring the last classification though, they have largely failed to acknowledge or attract a very important segment: affluent African Americans. Much advertising targeted toward African Americans highlights a hip-hop lifestyle, and the associated marketing implies that the only wealthy black people in the United States are athletes or entertainers. Yet for the approximately 340,000 African American households with annual incomes of more than $150,000, these tactics do not resonate at all. These households consist of consumers 28–44 years of age who work in positions such as corporate executives, entrepreneurs, and professionals. Instead, most advertising targeting black consumers with a hip-hop cultural theme appeals to younger people in lower income classes. Although the age and income characteristics of the segments imply a need for different appeals, marketers continue to stumble in the same way. Gucci’s recent campaign features Rihanna, a young pop singer, whose musical style and controversial press might not attract wealthy African Americans or communicate the image of luxury that Gucci likely wanted. Using Rihanna would be comparable to featuring white singers such as Britney Spears to appeal to wealthy white customers in their 40s. 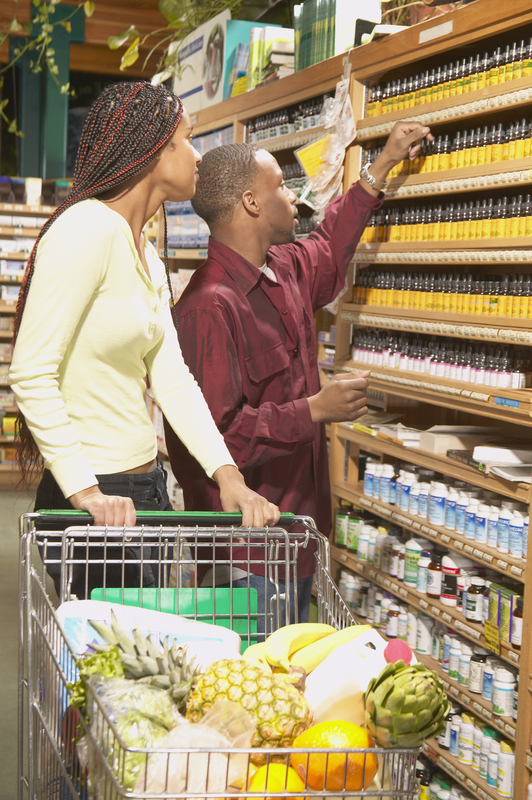 Rather than relying on biased assumptions that focus more on race than on other demographics, marketers might attempt more creative ways to break into the affluent African American consumer market, such as partnerships with cultural institutions and educational and philanthropic organizations to which these consumers belong as members. For example, HSBC hosted a culinary event with Uptown magazine featuring the African chef Marcus Samuelsson. The bank’s tactic was successful; after the event, it saw a large increase in deposits from the target market. Word-of-mouth effects also appear particularly pertinent for affluent African Americans, which offers both a strong opportunity and a serious risk for brands. These consumers know when brands are being inauthentic; it is not sufficient to place an African American model in an advertisement. But a brand that targets wealthy black customers correctly and respectfully has the potential to attract a loyal and rich market segment. Where do marketers stumble when targeting African Americans? What are some effective ways to target affluent African Americans? Mark Dolliver, “How to Reach Affluent African Americans,” Adweek, February 2, 2010.